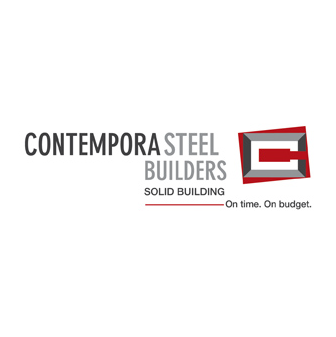 Contempora Steel Builders | On time. On Budget. We are in need of experienced pre engineered steel building erectors and construction labourers. Contact our Field Superintendent Don Lambert @ 204-981-0297 and/or don@contemporasteel.com for more details! Take a moment to visit Contempora Steel Builders’ New Facebook and Instagram! Follow us to stay in touch with the sale, design and erection of steel buildings from the past and present! Solid Building. On time. On budget. Contempora Steel Builders is Manitoba’s premier Design Build General Contractor. As a full-service construction organization, we have provided general contracting, design build and construction management services for over 40 years. Contempora Steel Builders also specializes in the sale, design and erection of pre-engineered steel buildings. We have been in business since 1978 and have completed over 1700 projects ranging from site development, new buildings, additions, renovations, pre-engineered steel buildings, re-roofing, wall cladding, etc. We are very proud of our people and the work that we do. We have a highly experienced team that is passionate about construction and thrives on the challenge of turning design ideas into finished projects. We have our own in-house design team that enables us to provide a one stop shop with both the design aspects as well as the construction process. We marry the two disciplines together at the beginning of the project providing the most effective, practical, and economical design right from the start. 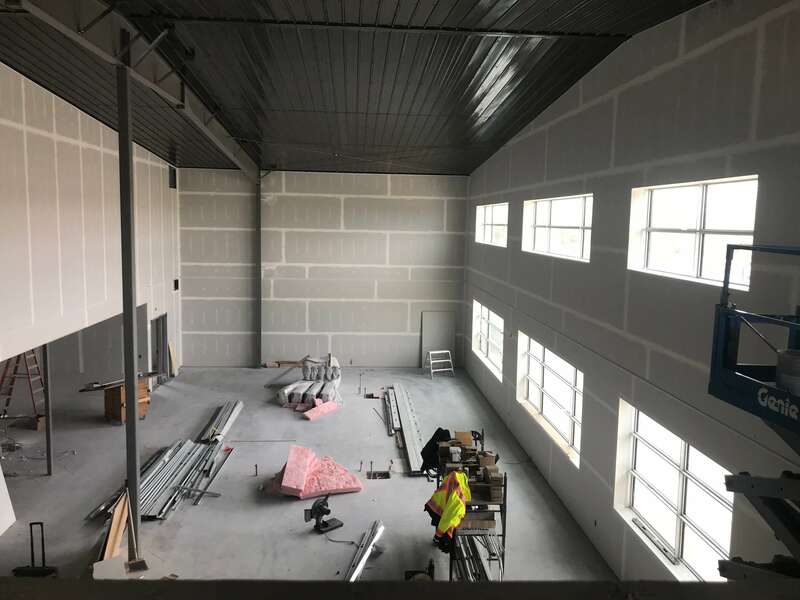 We also have our own pre-engineered steel building erection crews thus ensuring quality on-site installation giving us full control of the construction schedule. 16,327 sq.ft. 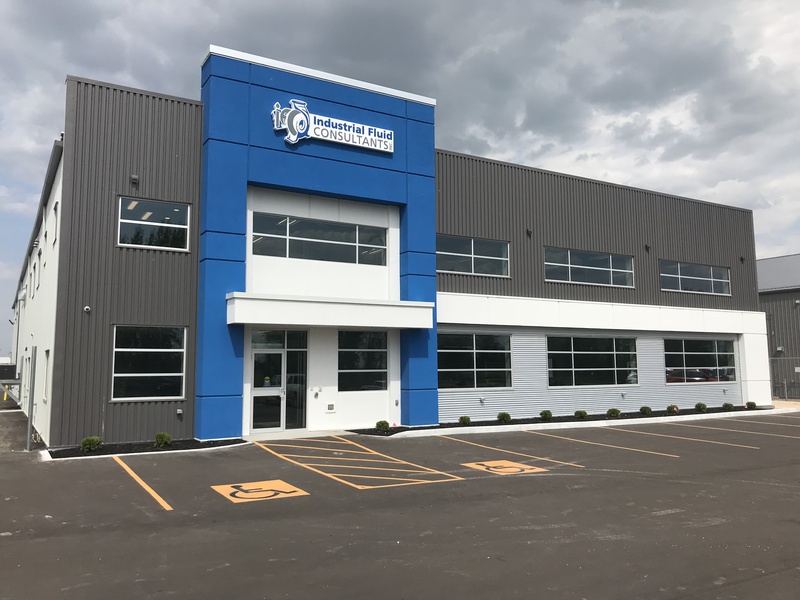 turn-key project complete with a 9,900 sq.ft. 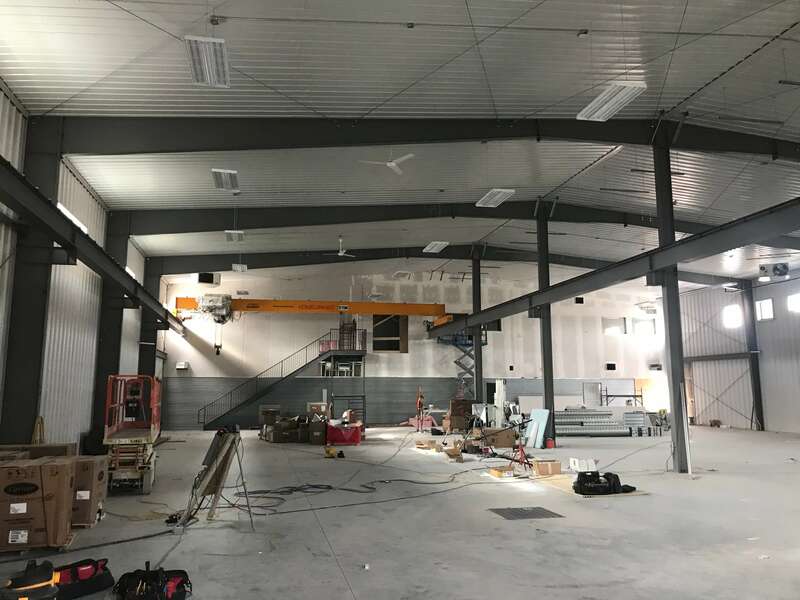 warehouse with an 11 Ton overhead crane, 4,500 sq.ft. main floor office and 1,927 sq.ft. mezzanine. Our team’s philosophy is to be open and honest with our clients. We strive to provide our clients with service, quality, and value in a timely and cost-effective manner throughout the construction process. 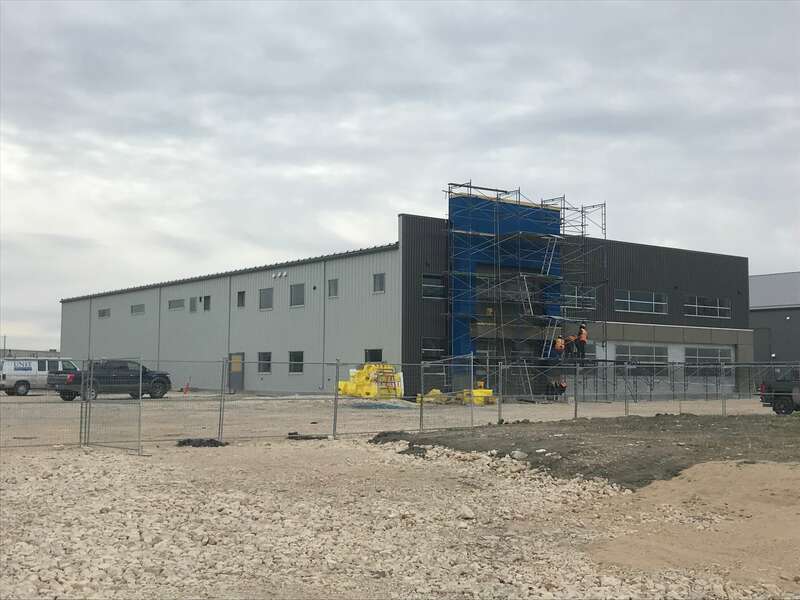 Our past projects range from under 5,000 to over 100,000 square feet, predominately in Manitoba, North Western Ontario and Saskatchewan but we have also completed projects in Alberta, British Columbia and in the Northwest Territories. Our professional and dedicated team will truly listen to each customer’s needs and tailor services accordingly.